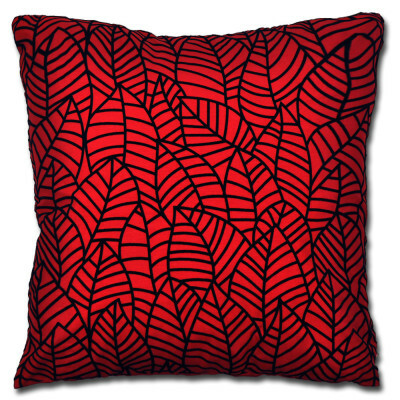 Add interest to your seating areas with our plush Nevada Red cushion cover. 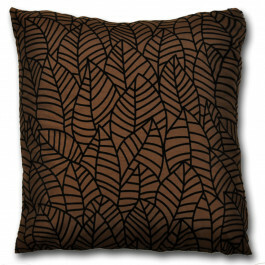 This superbly soft cushion cover is made from lavish faux silk that grants a lustrous shine. 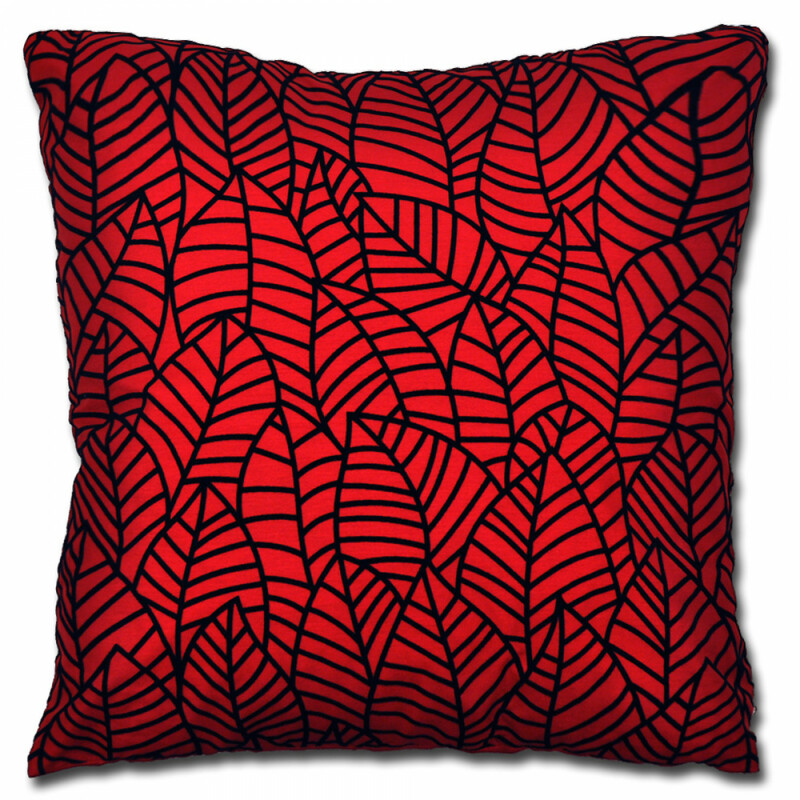 Its sumptuous red colour with designer leaf pattern in black tinge is perfect for adding a cheerful aura to your interior. 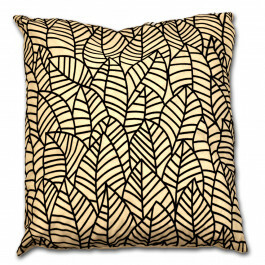 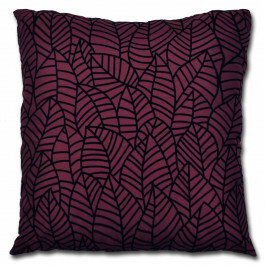 Available in 18" x 18" size with zip at one side, our cushion cover will surely give a stylish look to your home.